Bone Graft is a surgical procedure that involves repairing and/or replacing damaged bones. 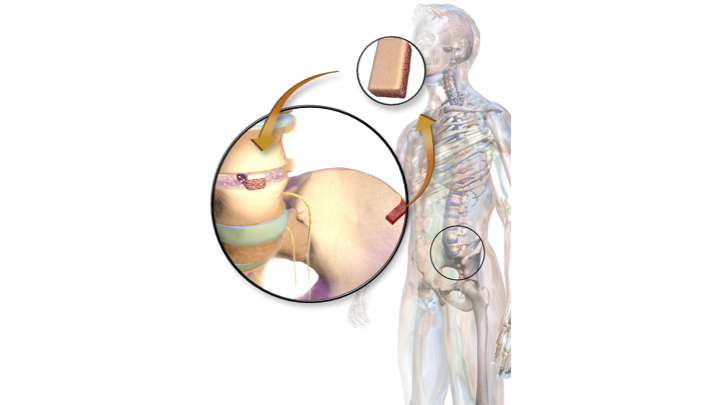 Bone Graft is referred to as Autograft or Allograft, depending on the source of the graft. If the graft is donated by the patient themselves, the procedure is called an Autograft. If the graft is obtained from another person or a volunteering donor, the procedure is called an Allograft. What is the Bone Graft surgical procedure? Bone Grafting can be done on any part of the body that involves bones. The procedure is confined to the affected part of the body. Why is the Bone Graft surgical procedure Performed? If the bone is severely damaged then Bone Graft remains a gold standard procedure. However, in some rare cases, the physician may choose to permit the bones to self-heal, aided by a combination of oral medications that promote bone healing. Recent advances in the procedure are the use of laparoscopic techniques, and the use of artificial grafts that have reduced chances of rejection. What is the Cost of performing the Bone Graft surgical procedure? The cost of Bone Graft procedure depends on a variety of factors, such as the type of your health insurance, annual deductibles, co-pay requirements, out-of-network and in-network of your healthcare providers and healthcare facilities. How is the Bone Graft surgical procedure Performed? The graft may be obtained from a donor or the patient’s body, and they could be any of the following: Pelvic bone, spine, rib, etc. A Bone Graft surgery is performed in a hospital. The patient is admitted, undergoes the procedure and is discharged, as per the instruction of the physician. An orthopedic surgeon performs the surgery, assisted by an anesthesiologist. The procedure can take anywhere between 1-3 hours. It is very important to provide the following information to your healthcare provider. This enables your healthcare provider in assessing the risks for a Bone Graft surgical procedure and helps avoid unnecessary complications. A physician will request your consent for a Bone Graft procedure using an Informed Consent Form. What Tests are needed, before the Bone Graft surgical procedure? The doctor may suggest further tests depending on the requirement and health of the patient. 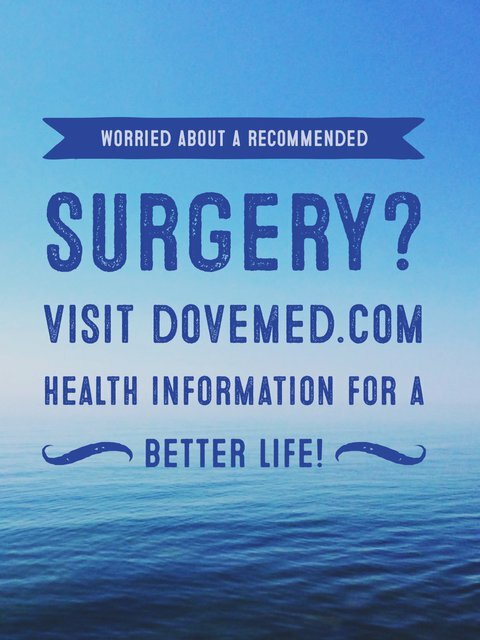 What are the alternatives to a surgery? Would artificial grafts be used for the procedure? Will these be permanent? Will normal bone mobility be affected? During the procedure general anesthesia is administered. Bone Graft is an open surgery. The amount of blood loss is dependent upon the type of procedure and location where it is performed. What are the possible Risks and Complications during the Bone Graft surgical procedure? What Post-Operative Care is needed at the Healthcare Facility after the Bone Graft surgical procedure? What are the possible Risks and Complications after the Bone Graft surgical procedure? Most of the Bone Graft surgeries have a very high chance of healing, without problems of graft rejection. What Post-Operative Care is needed at Home after the Bone Graft surgical procedure? This generally depends on the reason behind the procedure and location of the procedure. Thus, it could take anywhere between 6 weeks to 3 months to completely recover from the procedure. The tissue or bone (if any) taken for further examination, is later disposed as per the standard medical procedure. Who will you receive a Bill from, after the Bone Graft surgical procedure? The patient is advised to inquire and confirm the type of billing, before the Bone Graft procedure is performed.